In fact, if Congress refuses to raise the debt ceiling, the federal government will still have far more than enough money to fully service our debt. Next year, for instance, about 6.5% of all projected federal government expenditures will go to interest on our debt, and tax revenue is projected to cover about 67% of all government expenditures. With roughly 10 times more income than needed to honor our debt obligations, why would we ever default? To make absolutely sure, I intend to introduce legislation that would require the Treasury to make interest payments on our debt its first priority in the event that the debt ceiling is not raised. This would not only ensure the continued confidence of investors at home and abroad, but would enable us to have an honest debate about the consequences of our eventual decision about the debt ceiling. The Tea Party should get behind this legislation. It takes straight aim at our most important assertion, that the never ending expansion of government debt is a threat to the foundations of the Republic. 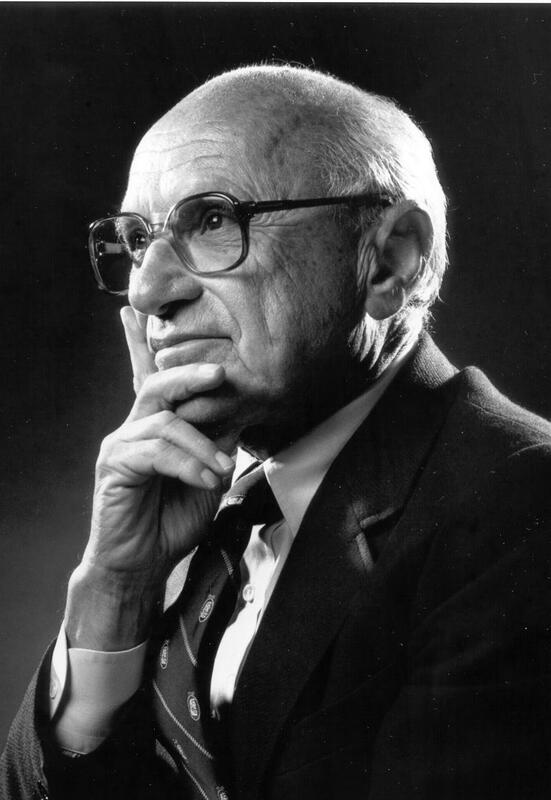 Milton Friedman correctly argued in 1999 that the "real cost of government—the total tax burden—equals what government spends plus the cost to the public of complying with government mandates and regulations and of calculating, paying, and taking measures to avoid taxes." He added, "Anything that reduces that real cost—lower government spending, elimination of costly regulations on individuals or businesses, simplification of explicit taxes—is a tax reform." Stop stimulus spending, $177 billion per year. Repealing Obamacare, $898 billion over 10 years. End the bailouts of Fannie Mae and Freddie Mac. $389 billion. End ethanol subsidies. $170 billion over 10 years. End Amtrak subsidies, $38 billion. Defense spending cuts of $145 billion over 5 years as Secretary Gates proposes. They also make the argument that the entitlement mess is the biggest problem in the federal budget. With respect to the health care spending, they are arguing in favor of Paul Ryan's approach to convert medicare spending into capped contributions to individuals. Perhaps more on that in another article. One area where I disagree is to convert some portion of Social Security into optional personal accounts. I once liked this idea, but now believe it will result in mischief, because the government will be too tempted to regulate or raid those accounts. Better to ween the public off social security by steadily eroding its benefits, in order to "save" it. For example, slowly raising the retirement age, capping increases below the rate of inflation, and means testing benefits by taxing them reduce the benefits. As the country inevitably grows richer, social security will eventually be seen as anachronism. Forty years from now, if I live that long, we won't be having this debate. Don't forget removing the Davis-Bacon requirements to pay artificially high labor rates. Not only do you see immediate savings, nobody loses a job as would happen by shutting down agencies. Anon, thanks, I had forgotten about that one. See what happens, a piece of lefty legislation becomes so ingrained, we forget about it. National City Schools - Central Falls Deja Vu? Central Falls Rhode Island - Harbinger? 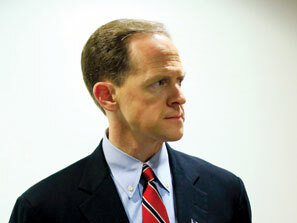 Whose Afraid of Defunding Obamacare? Term Limits for the School Board?